Despite its PR people calling the Kia Sorento ‘hugely successful’ there’s no doubt they are seen on our roads more frequently. Doesn’t mean there are loads of them though. The firm is launching a new version which will feature a new chassis and a fresh, new look exterior with LED lights and 19-inch alloy wheels. The actual UK spec will be released in the Autumn and deliveries will begin soon afterwards. 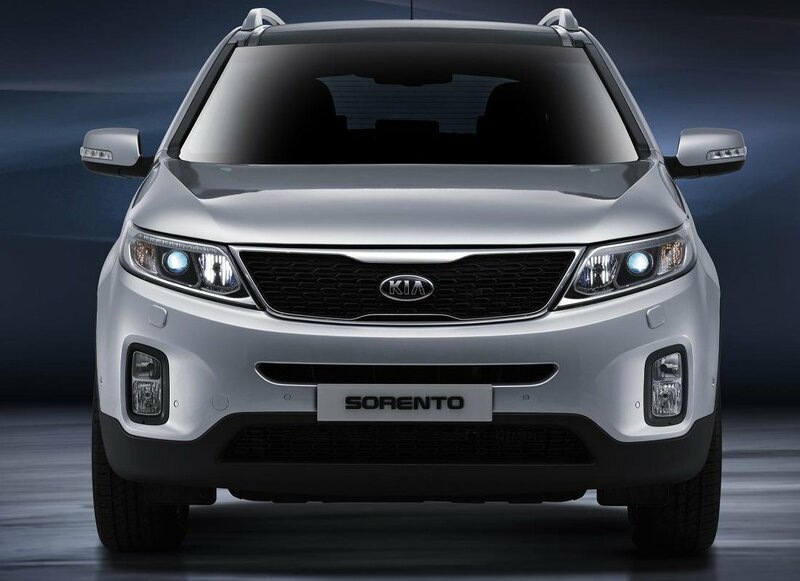 Some of the ‘fresh’ Sorento updates include a re-engineered bodyshell, enhanced powertrains and improved ride, handling and refinement. Made in Korea and the USA, Kia have managed to sell 620,000 of these vehicles since 2009. Indeed, this is the best selling Kia model in the States with 130,000 sales last year. You can’t hide from the fact that the Sorento offers value-for-money in the 4×4 sector but against that is poor handling and it doesn’t really compare to the Sportage. This entry was posted in News and Views and tagged alloy wheels, caption, kia, kia sorento, Korea, LED, LS, PR, Sport, UK, USA by Steve Lumley. Bookmark the permalink.